A 10-minutes’ steam treatment can open up your clogged skin pores and remove your chin blackheads easily. Just take some steaming hot water in a large bowl and lean over it by covering your head completely with a towel. You can also pour a few drops of eucalyptus oil into the water to prevent bacterial infections. Cleansing and exfoliating are two most important parts of our daily beauty regimen that truly help in eliminating blackheads from our chin. Choose a good exfoliating cleanser which contains micro-beads and is gentle on your skin. It would put a stop to all sorts of build-ups in your pores and keep you free from blackheads. 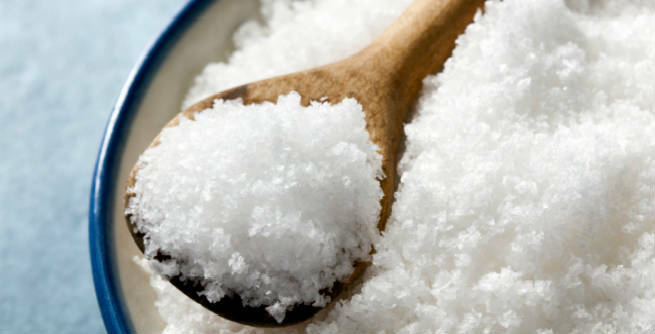 Sea salt is highly effective in eradicating ugly chin blackheads. You can either use it along with your favorite moisturizer or combine it with lemon to enjoy an amazing scrubbing effect. In both ways, it can play an active role in dissolving blackheads on our chin and making the skin soft. When it comes to home remedies for chin blackheads, orange peel paste works like magic. All you need to do is to prepare a smooth paste by mixing orange peel powder with plain water. Apply it to the affected area of your chin and wait for 15 to 20 minutes. Finally, wash off with lukewarm water. It would keep your skin squeaky clean by limiting dirt collection as well as excess oil secretion. Aloe vera is another excellent home remedy for pesky chin blackheads. Cut a leave of the aloe plant and remove the upper skin to expose the internal gel-like substance. Now, apply it directly onto the blackheads present at your chin area and leave at least for 15 minutes. After that, rinse with lukewarm water to get a clean and clear skin. 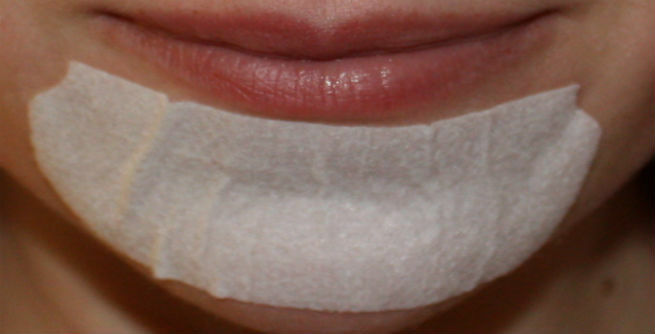 You can buy blackhead strips or pore strips from the market for the spot-treatment of your chin blackheads. They can take out all the impurities stored in your skin pores and make them visible clear. In other words, you get rid of unattractive blackheads. While buying over-the-counter products for removing chin blackheads, make sure that they contain either salicylic acid or glycolic acid. They come with awesome exfoliating properties, which help in speeding up the pore cleansing, thereby facilitating the removal of blackheads from the affected part of the face. 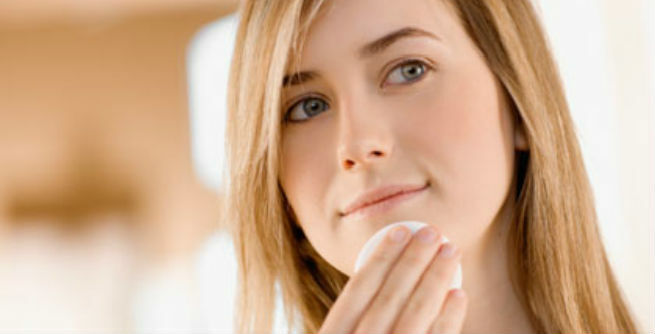 Try retinoid creams which, being efficient derivatives of vitamin A, can fight against chin blackheads successfully. It has been found that these creams can accelerate the process in which the damaged outer layer of our skin gets eliminated. Consequently, we get rid of dirt accumulation, pore clogging and blackhead formation.